For this or any campaign, I will do my best to update in the future if a web page is launched or a new social media paltform profile is added. But for websites in particular, watch for a url when you visit and like their facebook page, as the information shared here is intended to summarize their efforts and highlight their needs or accomplishments. Or in this case, share fantastic images they are creating. There is certainly plenty more and newer info on each site or page. My intention is to bring attention to efforts worth supporting! Please like, share, participate. Pictures are worth a thousand words and this campaign shares both and gives you the opportunity to do the same. 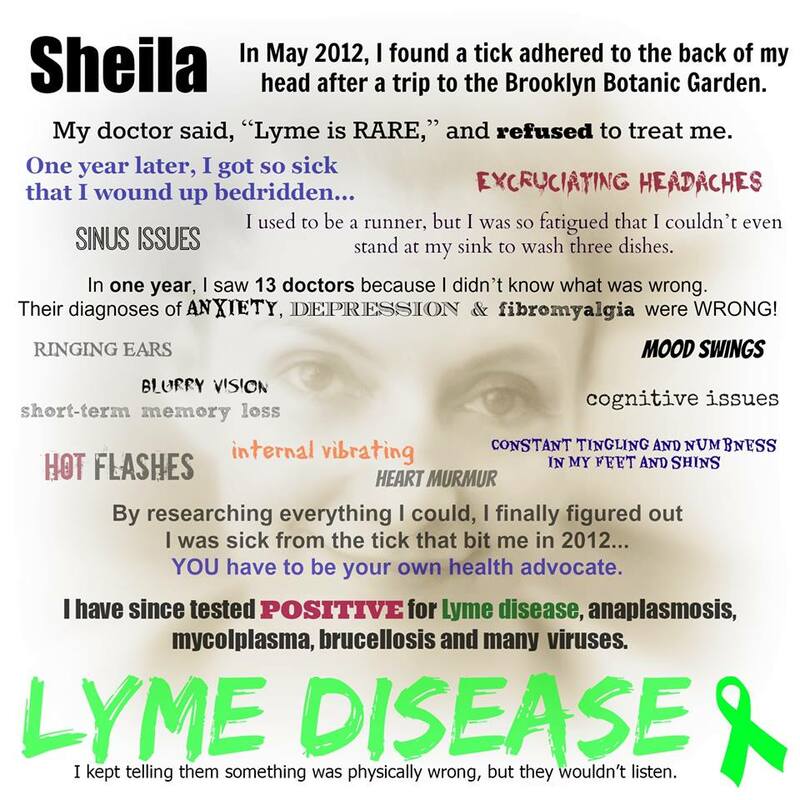 If you struggle putting your story into words, this is a fantastic opportunity to have someone with talent and skill put the sound bites, important pieces together for you, through which you are also helping put faces to Lyme. Which really matters (see page and other information below, followed by some of the images she’s created, free of charge, through her page). Currently, this is the profile picture on the facebook page. This is Jill’s son, who is now 20 years old, per facebook photo caption. 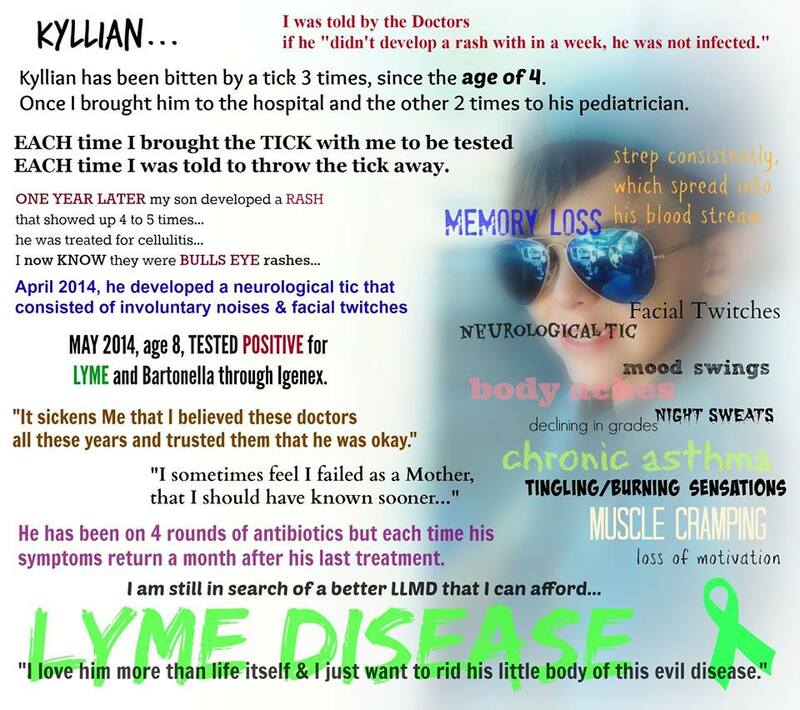 This is an ongoing effort to put faces to this horrific, debilitating disease…Please message me your picture and Lyme journey facts. I am Connors’ Mom, Jill McAllister. 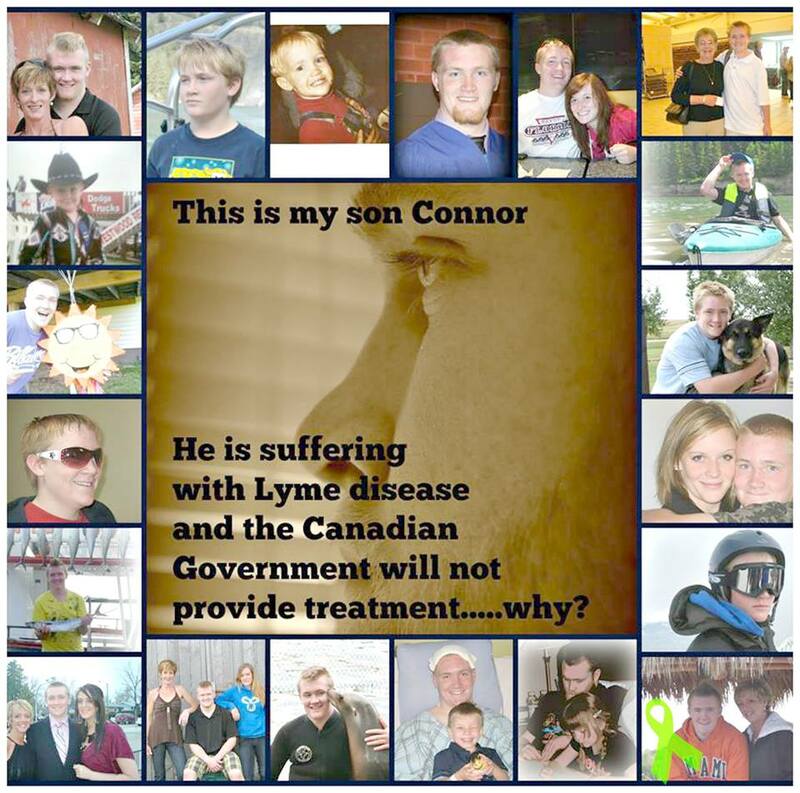 Connor is suffering with Lyme disease & co-infections. He is now 20 and has been suffering with mounting, debilitating symptoms since he was 13 (2007 or before) and misdiagnosed until 2014. I can not just sit and watch him struggle day after day… I feel helpless and sad. 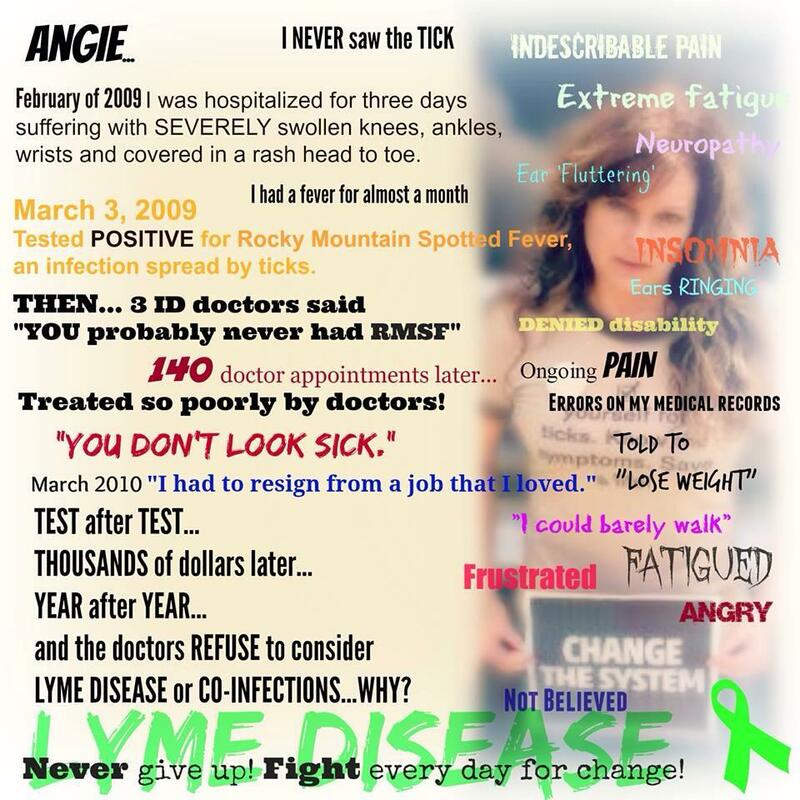 SO, this is my contribution to bring awareness to the constant ignorance from medical doctors that Lyme disease sufferers face at every turn. It is time to make this disease REAL to the public, YOU are all REAL people suffering from a REAL disease…together we will force a change, bring awareness and save lives. You ALL matter! Here are a few examples. View her page for more, and check back for a sub-page of more photos, posted at full width.